You are currently browsing the tag archive for the ‘otters’ tag. 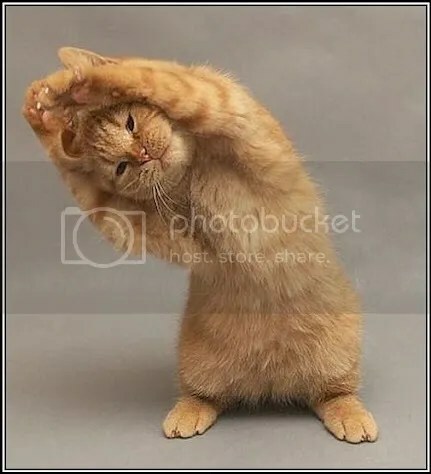 This delightful kitty picture is by Dan Borris. Click on it for more of his photography. Ok, so I want to talk about pain. Not because I want to solicit sympathy, but because the topic has been preoccupying me for, like, the last six weeks or so, and I feel like I need to explain my All Aboard the Grump Train demeanor of late. This blog is now officially six months old. Will and I are agreed that it’s a weird little blog: WoW, food, and faeries. He calls it the, “Fight, Feast and Fae,” blog. I agreed to keep it up, with a side of spaceships. Hope your weekend is lovely. 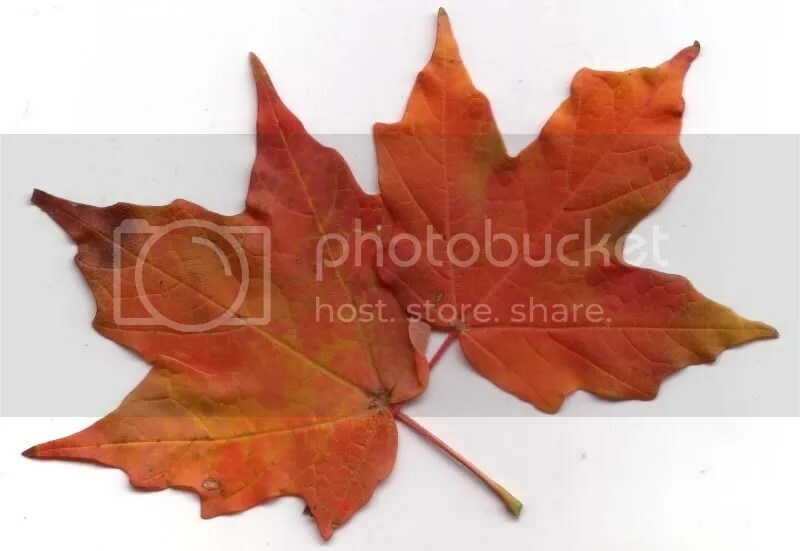 I found those pretty leaves on my porch yesterday morning* and I’m thrilled. Autumn is upon us at last! We can take out the air conditioners, and bring out the soft wooly blankets! I can wear my long sleeve favorite shirts again soon! And hoodies! My hoodies can come out of hiding! Unlike Will, I feel drained by summer. In summer he sees waterparks and grass mowing** and soft serve*** ice cream from the clam shack. In summer I see wilted plants, goldenrod and ragweed allergies, spiteful bees, and heat-induced nausea. At the end of spring, I am already starting to panic about what’s to come. I act like someone trying to emotionally prepare for apocalypse – panic and tears and a freakish tendency to hoard Otter Pops and other frozen treats. Will is a good and kind man. 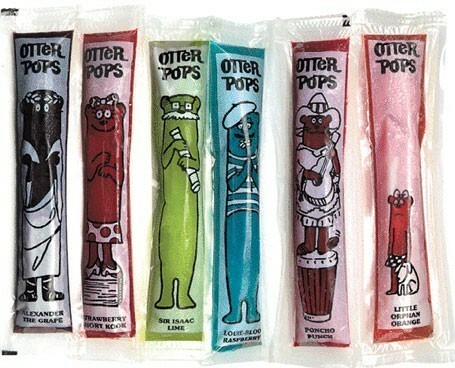 He also appreciates Otter Pops, which is, you know, handy. It’s not just Will, tho’ who loves the heat (actually, I suspect there are quite a few people in this world who like it hot). Part of the summer while Daniel was off in Hawaii, he had a subletter named Ro who just loves the heat – she’d be out by the garden reading, wearing as little as possible, with this silly grin on her face, head thrown back and staring up at the sky. I would go out to take care of the plants and the bird feeders, wearing my big floppy hat to keep the sun off of me, and see her there, and I’d get… Well, I’d get a little jealous, to be honest. Every summer I tell myself that this will be the summer that I embrace the heat – I’ll do yoga outside on the grass every morning, I’ll wear sheer-ish dresses, and I’ll enjoy working on my car and the hot coming up from the engine – I’ll sweat and I’ll like it, damnit! But it never does work out that way. I wake up sticky, manage to throw a ribbed sleeveless tee over my head, and run around the house managing the blinds and the windows as the sunlight moves through the apartment, in hopes of managing the heat. I hide in the basement during the sunniest hours of the day. Or I lie on the linoleum in the kitchen and sweat. This year we created an airconditioned paradise through creative placement of window units and box fans, and I didn’t bat an eyelash when the electric bill came in – it was worth it. My car got washed, at least. It’s been nice and cool this last week and I’ve been reveling in it, cuddling with the cats and watching the sun come up from the side steps of the house. This morning, I can smell fall on her way, and I’m energized again. I spent the summer bathing with this osm soap that smells of autumn and pine needles and leaves – and now the real thing is on the way back. I’m truly giddy. *They’re on the scanner bed right now. **No kidding – the man loves to mow the yard. ***Will and I disagree on the desired texture and firmness of ice cream, but that’s a different entry for a different time. He is a Good Man, despite the fact that he likes his ice cream a little soupy. Make sure you watch this with the sound on.